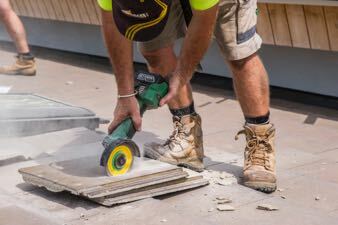 KWR Roofing is a family business with 25 years of experience. 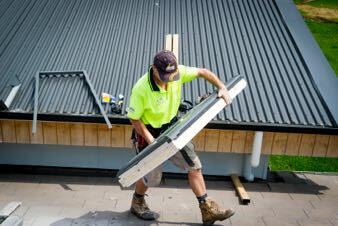 KWR has more than 25 years of experience with Metal Roofing in Brisbane & The Gold Coast. 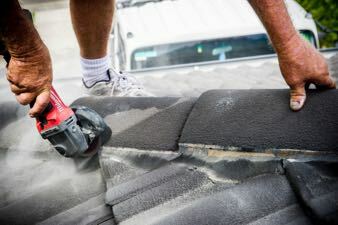 Check out our roof repair work information from KWR Roofing. 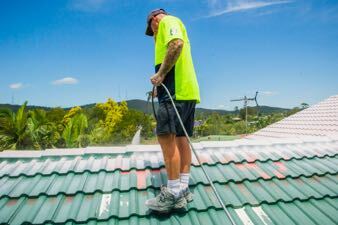 KWR Roofing specialises in roof restoration and roof painting. Check out our recent work inside. 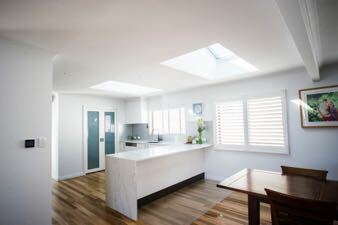 Check out our huge range of skylights and installation services. 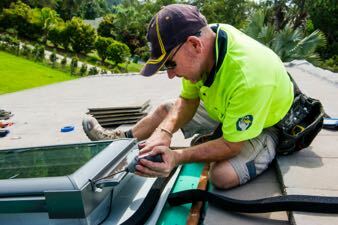 We provide gutter cleaning and roof maintenance for you and your property.